The most rewarding part of my business is seeing the success in the women that take my course. They each have their own unique story and reasoning for why they wanted to start their freelance business. Are you worried if by taking my course you’ll need to invest in a fancy website, gain a HUGE social media following and put together a large email list? I’m here to reassure you that no, that is not the case! Check out my latest blog on that here. Most of my momma’s that had instant success did so without anything fancy. They just made connections and put themselves out there. In this blog post I’m featuring one of those amazing momma’s. Meet Lauren Wrighton! 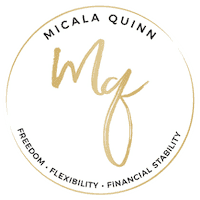 A Virtual Assistant and Email Marketer for Health and Business Coaches! 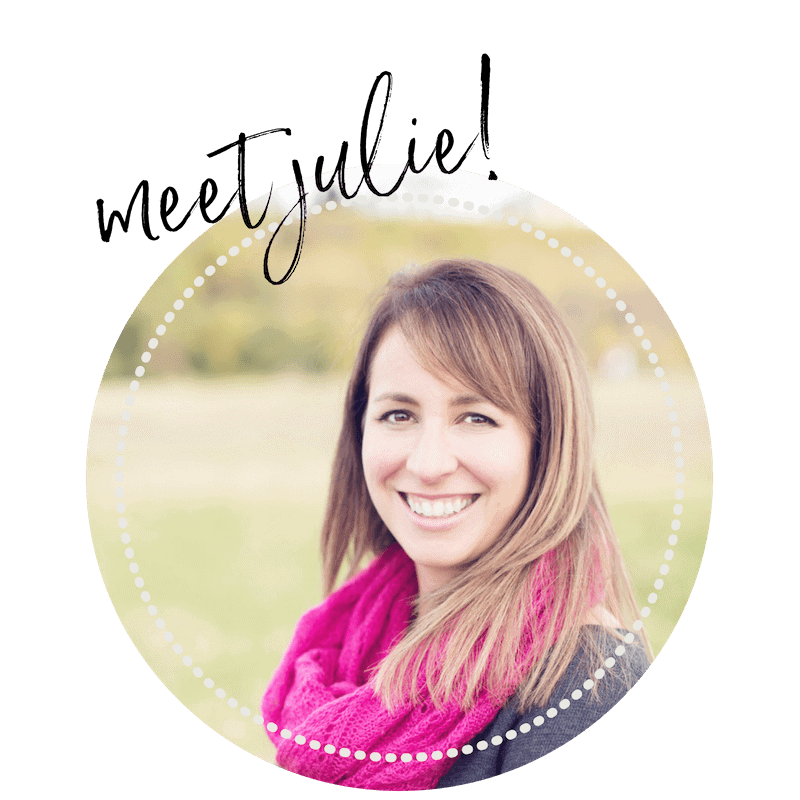 She’s a task-oriented Va working with creative entrepreneurs on their opt-ins, lead magnets, and email marketing sequences! When she’s not helping clients with their online businesses, she’s raising two young daughters and teaching group fitness classes! Before My Program: I had been freelancing for 2+ years but I was not earning what I thought I was worth. I felt like I was always working and not getting the financial benefit or enjoyment that I expected. Now I love my clients and am making what I deserve! In less than 3 months of starting the course Lauren landed 2 clients and is continuing to grow in her monthly revenue! What are the Biggest Lessons Lauren has learned since taking my course: TO NETWORK! This is 100% due to Micala. I have also learned to JUST START. I knew this but didn’t practice it until I was going through Micala’s course and noticed she just started. Her videos weren’t perfect but she started and I was there as a paying customer learning from her. I loved that her videos weren’t polished, it was a big lightbulb moment for me and it led me to respect her a ton. Not ready for a course? Check out our free resources here! I loved reading a little about your journey, Lauren! I was excited to see your name pop up!